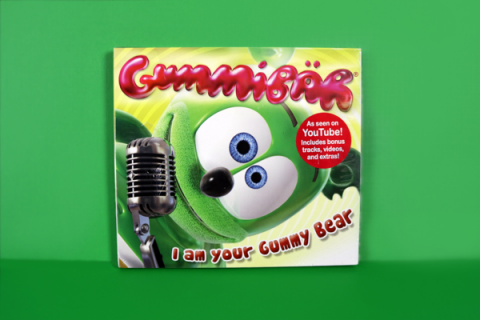 Features cartoon character Gummibär from the YouTube hit single “The Gummy Bear Song”. 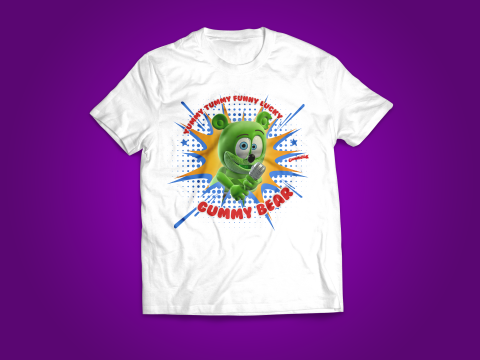 T-Shirt designs inspired by Gummibär album and song “Party Pop”. 100% Cotton and fabric laundered for reduced shrinkage. 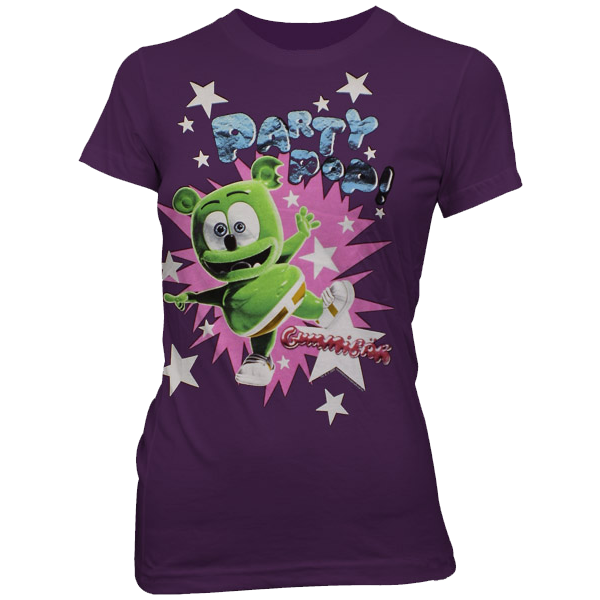 Trendy, light-weight, extra long style fitted specifically for women. 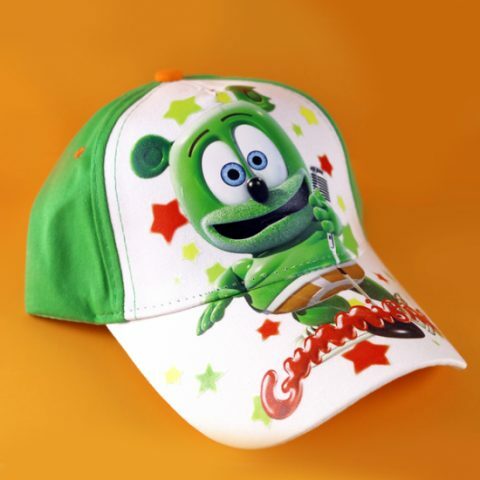 The official Gummibär children’s hat is comfortable and stylish! Gummy Bear Song, Cho Ka Ka O, & more!